I’m not a huge fan of breakfast. I don’t eat much in the morning, even though I know you really should. I’m usually happy with a cup of yogurt or some fruit. But I make an exception for breakfast sweets. 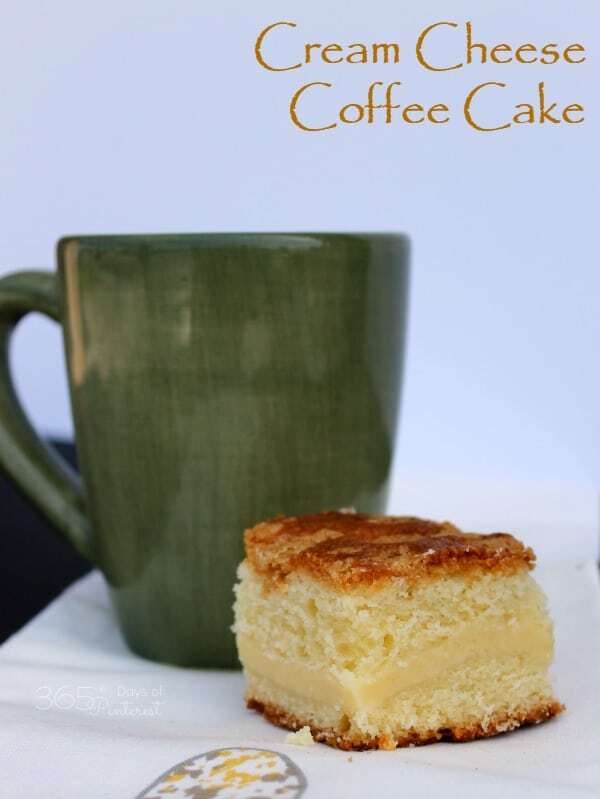 You know, the ones that aren’t at all good for you: donuts, croissants, pastries…and now this awesome coffee cake. 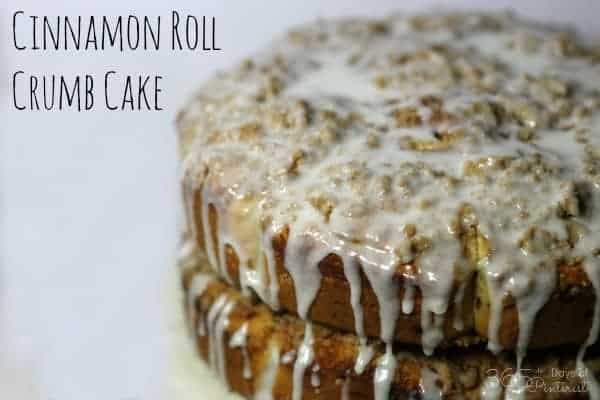 It was my turn to bring a snack for our Sunday school class again, so I went scrolling through my Pinterest breakfast board and I made it all the way down to the bottom before this recipe from Kitchen Lab jumped out at me. 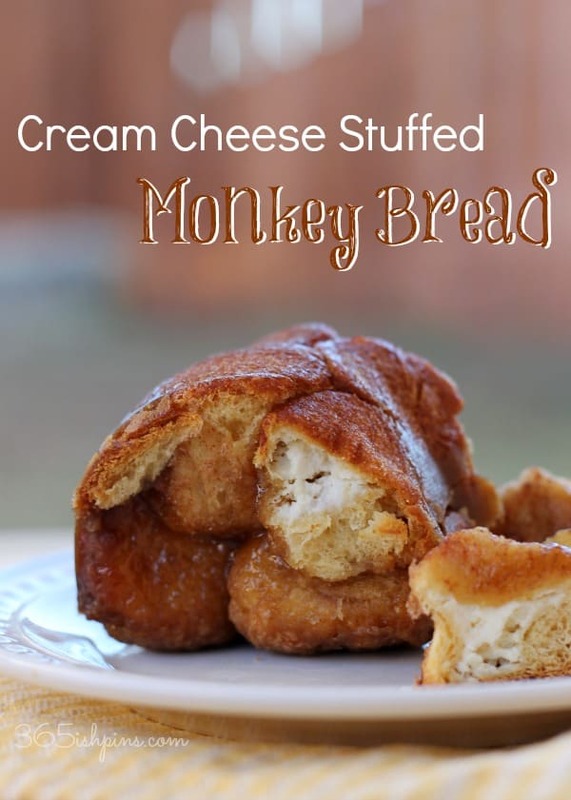 It was one of the first things I pinned to my breakfast board, so it’s high time I tried it! 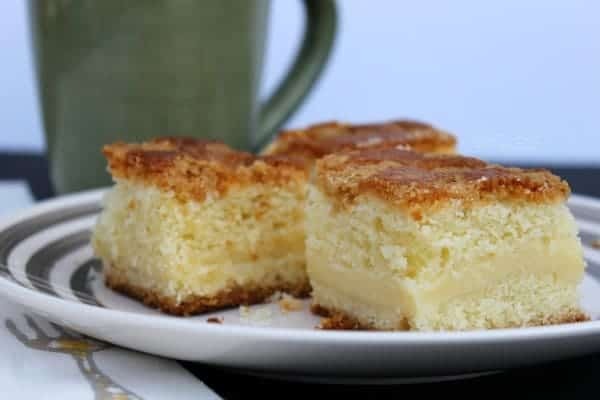 The crumbly topping on this cake is almost as good as the cream cheese filling, but I know it would have been even better if I hadn’t run out of flour! 🙂 Mine ended up a bit more buttery and crunchy than crumbly because of the shortage. That’s OK. It just means I need to make this recipe again. You know, to test it. Thoroughly. Cream butter and sugar together, then add in eggs and buttermilk and beat for 3 minutes. In another bowl, mix the flour, baking soda and salt. Slowly add the dry mixture to the wet and mix together. The batter will be thick. You will spread it, rather than pour it. Spread a little more than half the mixture in the pan. In another bowl, mix together the filling ingredients until well blended and then spread the filling layer over the cake batter. Add the rest of the batter on top of the filling. In a small bowl, mix the topping ingredients together with a fork or your fingers until you get crumbs and sprinkle them over the top. Bake for 45 minutes and then check. It should be golden brown and look set in the middle (not too jiggly.) Bake for additional 3-5 minute increments as needed. 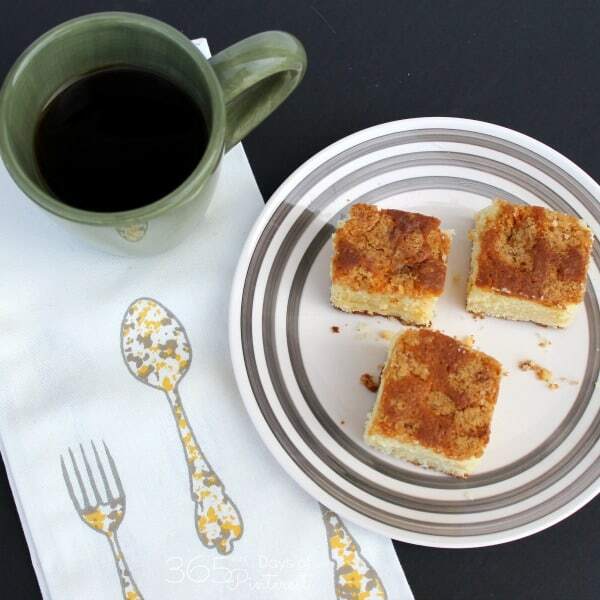 Now you just need a nice hot cup of coffee (or in my case, a mocha) and a quiet corner to enjoy a tasty breakfast treat! 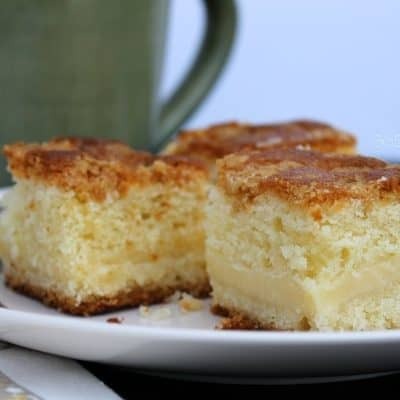 Your coffeecake looks so good, love the center, so unique!! Is that 1/4 cup of buttermilk? Oops! Yes 😉 thanks for pointing that out! I’ll have to edit the recipe.